Contouring is all the rage these days, and with the increase of contouring comes a demand for contouring products, especially more purse friendly options. Whilst many drugstore brands offer contouring products, I’ve yet to come across a brand that have created a kit that really wins, or at least one that’s replaced my love for the Anastasia Contour Kit. Collection have come in at a good time, and I think they’ve stole the show with this contour kit! I nipped into Superdrug to have a look this kit, and as soon as I swatched it I had to pick it up. I was impressed by the quality and pigmentation as well as the price (currently on offer for £2.79 – BARGAIN!!). I can’t say I’ve tried much from Collection, other than the Lasting Perfection Concealer which I really do like, a couple of lipsticks and their glitter eyeliners (major dupes for the Urban Decay Heavy Metal Glitter Liners). 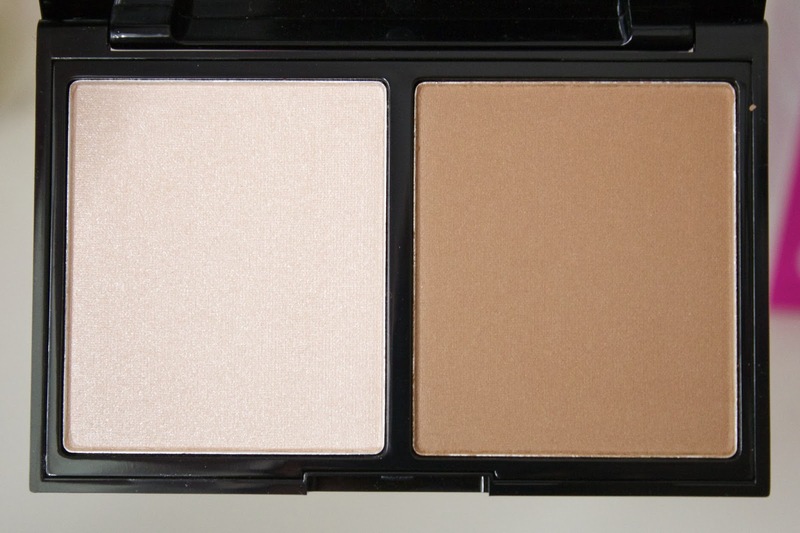 The palette comes with both a highlight and contour powder, which are both rather large considering the price. It also comes with a small mirror inside the packaging. Whilst it’s rather small, it’s great for fixing and checking my makeup on the go. Whilst the packaging is plastic, it doesn’t feel cheap or as if it’s going to break after 5 minutes. I find that many highlighters are way too glittery and shimmery for my liking, and while I’m all for that ‘glow to the gods’ look, I don’t want to look like I got slapped in the face with glitter. This highlighter is more subtle and a really wearable everyday shade which can be built up for a more intense look. While I normally go for pink toned highlighters, this is more of a peach gold without being too warm for my pale skin. I like that I can rely on this shade to apply on my cheek bones, nose and cupid’s bow without looking too overdone. 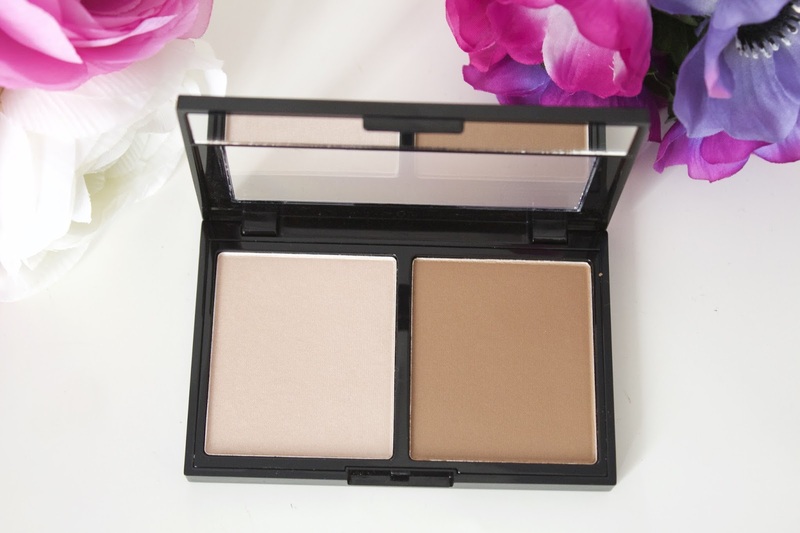 The contour shade has impressed me the most out of the two, whilst it leans slightly more on the warmer side, it’s not too much nor too muddy so it makes the perfect contour shade. I’m a NW15/NW20 and I find it’s not too dark on my skin, which often worries me with a lot of contour shades. It sculpts my face like a dream, helping me look less potato like. I have actually found that I’ve reached for this kit everyday since buying it. 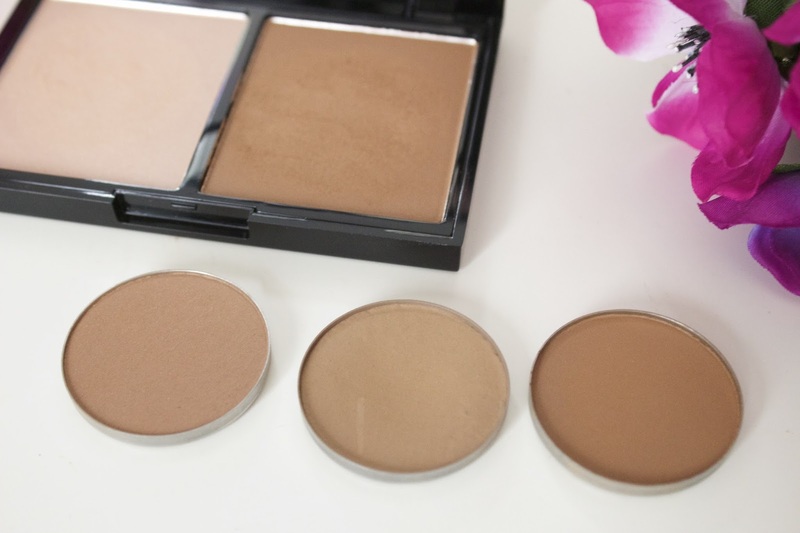 In the picture above, I’ve compared the contour shade to the contour shades from my beloved Anastasia Beverly Hills Contour Kit (l-r Java, Fawn, Havana). Whilst the Collection shade isn’t quite as smooth as the ABH shades, it’s close and a great option for those who don’t want to spend £39 on the ABH option. 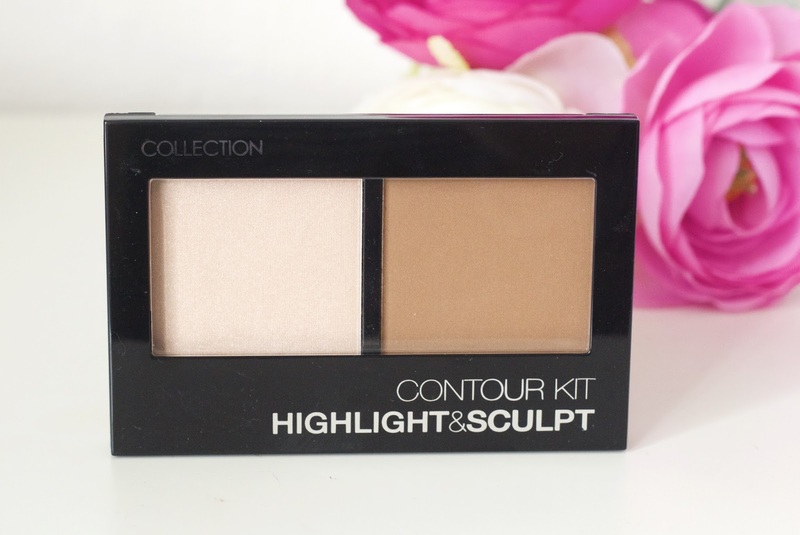 I think this contour kit is well worth picking up, especially whilst it’s on offer. It’s really impressed me unlike most the drugstore contour products I’ve tried. I’m defo going to be picking up some more bits from Collection to give a try! I’ve got my eyes on the cream stick blush and highlight they’ve released, may have to place a sneaky order!